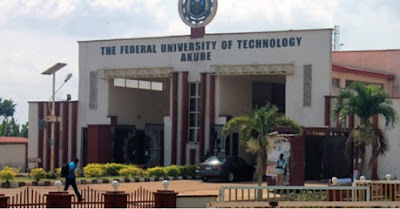 Following the call to rename the Federal University of Technology Akure, after the late former President Sheu Shagari, the alumni of the institution have kicked against the call, saying it might mar the brand of the institution. It was gathered that after the death of Shagari, there have been calls from some quarters, that the former President be immortalised by naming one of the federal universities, established during his administration between 1979 to 1983, after him. Speaking with journalists on Wednesday, the President of the FUTA Alumni Association, Olaitan Adesomoju, appealed to the Federal Government to disregard the suggestion that Shagari be immortalised by renaming FUTA after him. According to the alumni president, a name change for FUTA would do more harm than good to the institution, which he said, had over the years created an international brand for itself with the name FUTA. Adesomoju said, the focus for the institution should be how its infrastructural and academic advancement would be uplifted by the Federal Government, stressing that aside FUTA, one of the other institutions established in various parts of the country by Shagari could be renamed after him.